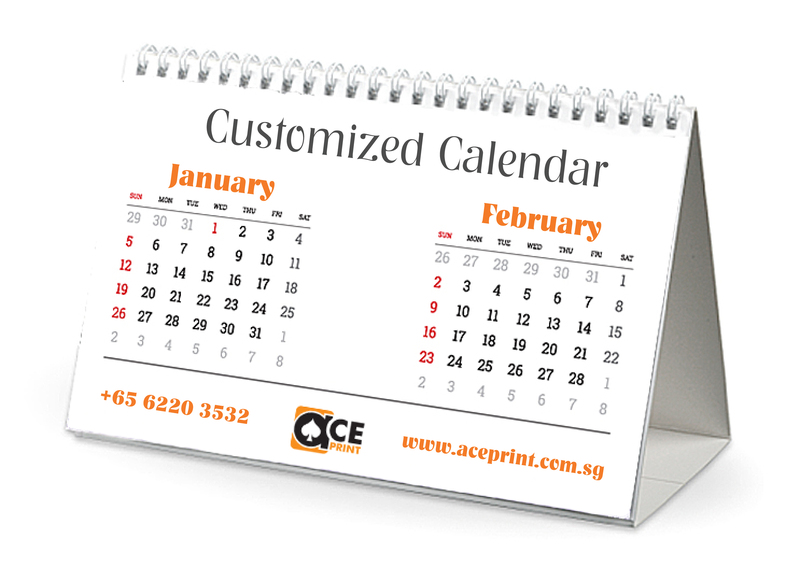 Fully customizable Calendar printing is the best way to stay with your target audience all year long. 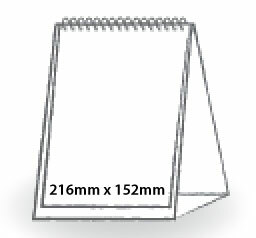 You can also ensure your corporate branding appears on every page! 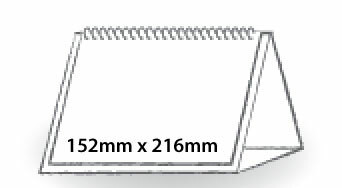 © Copyright 2019, Aceprint Singapore.